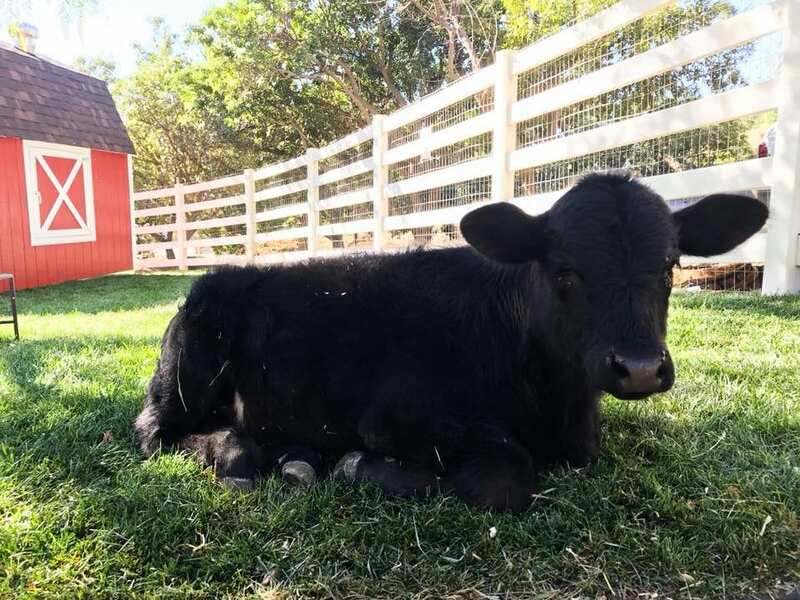 An SCV animal sanctuary is hosting an anniversary celebration and a birthday party for a calf Sunday. Ellie Laks, owner of the Gentle Barn, said the community is invited to celebrate its 19th year of operation, and also meet Ferdinand, the sanctuary’s baby calf who just had his first birthday. The celebration starts at 10 a.m. “We’ve been able to heal animals and serve children for so long,” she said. “So we want people to come party with us. It’s also not every day you get to go to a baby cow’s birthday party.” This Sunday, the Canyon Country barn will have a snow cone truck, vegan hot dogs, a D.J. and plenty of opportunities to cuddle turkeys, pigs, cows, chickens and more, Laks said. One big aspect of the Gentle Barn is it hosts school field trips that connect children to animals, and teaches them about their body language, she said. The barn also connects its stories of survival and healing to the experiences of inner city, at-risk and special needs children who have suffered physical, mental or emotional trauma. “It really helps grow their gentleness and confidence,” Laks said. Laks takes care of animals in California and Tennessee, with 150 of them in Santa Clarita. To her, the Gentle Barn is much more than an animal sanctuary to the thousands of people that come every month. “For me, animals were teachers, healers, angels (and) friends,” she said. The barn is located at 15825 Sierra Highway in Canyon Country.